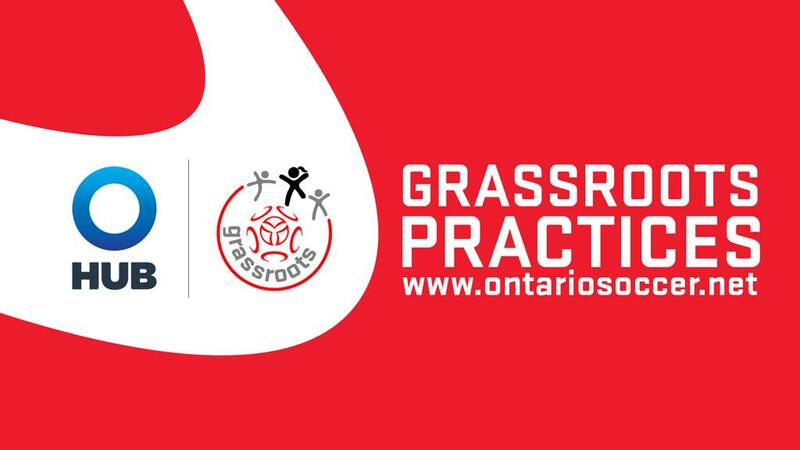 Ontario Soccer and HUB International are proud to present the release of the second month of the 2017 Grassroots Video Practice Series, which will assist coaches from across the province in developing our athletes. The video series, which will debut new practices every month for players ages 4-12, aims to make the game more enjoyable while building off of the Player Development Model for young players. The series includes practices for the Active Start, Fundamentals and Learn to Train age groups. Each video is accompanied with a PDF version of the practice, which coaches can then print off and take with them to their practice.